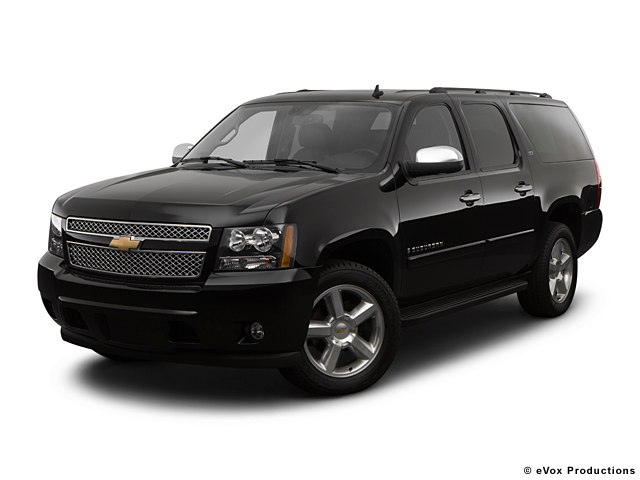 From compact cars to luxury sedans, our rental fleet is comprised of many types of cars for rent. Contact our Salt Lake City office at (801) 266-7368 today to obtain a quote, or submit a reservation for the vehicle of your choice. 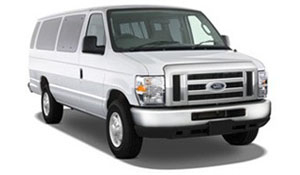 From minivan to cargo and passenger vans, Affordable Rent-A-Car And Sales has the ideal van to fit your group travel and transportation needs. Call us at (801) 266-7368 today to speak with a representative about all of our current rental options. 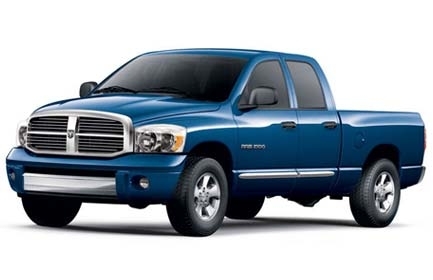 Our truck rentals are rugged vehicles that can take on everything in Salt Lake City, Utah throws at them. Call us at (801) 266-7368 today, or reserve a truck rental online now. Scheduling a shoot or scouting for a perfect location in the Salt Lake City region? Come to Affordable Rent-A-Car And Sales for one of Utah’s largest and most diverse selections of rental vehicles. Let us know how we can best serve you by contacting us at (801) 266-7368 with a list of your necessities in a production rental. 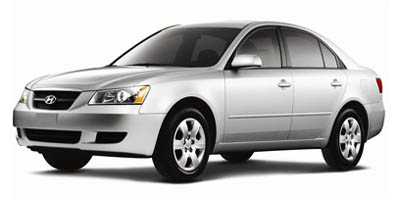 Affordable Rent-A-Car And Sales offer used car sales in Salt Lake City and the surrounding communities. Stop in for a test drive, or contact us at (801) 266-7368 for more details about any vehicles that are up for sale. Rent a Car Online Now!